You only get one chance at a first impression, make sure to WOW your clients with a beautiful office. SoCal Carpentry can design and build the perfect element for your business, from custom receptionist desks, signage, product displays and anything else you may need to make sure that your clients are blown away by your place of business. 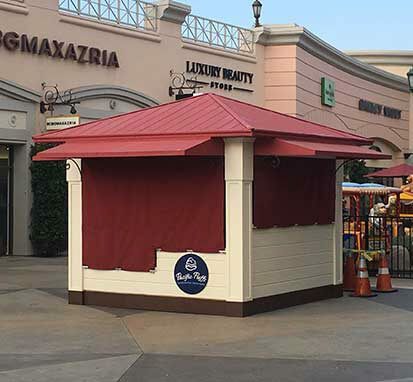 Have SoCal Carpentry design and build the perfect kiosk for your business. 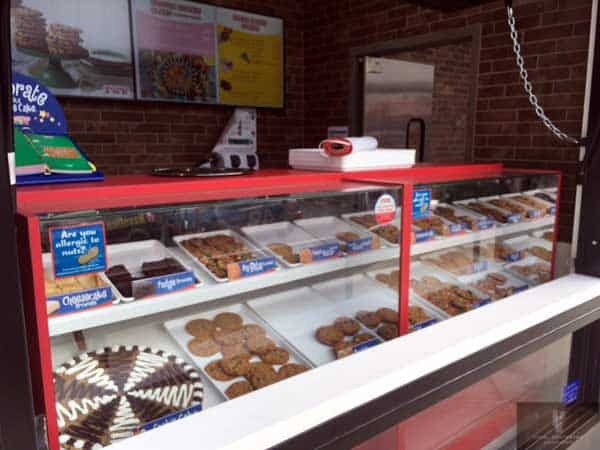 Attract new visitors with stunning and eye catching kiosks that impress potential clients walking by. From small to huge and everything in between SoCal Carpentry can build exactly what you need to grab a customer’s attention. Let SoCal Carpentry upgrade your customers experience and keep them at your restaurant or bar longer by creating a space that is warm and inviting. 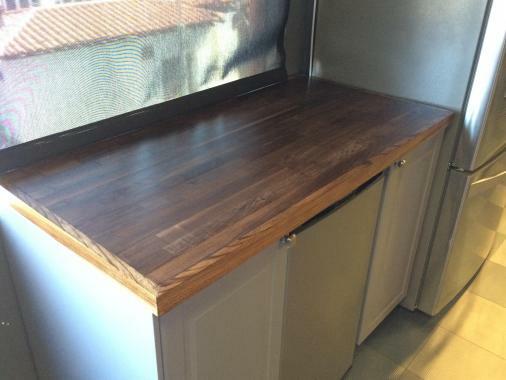 SoCal Carpentry can take your space to the next level with custom designed bars, tables, kiosks and more.